Castiel ❤. . 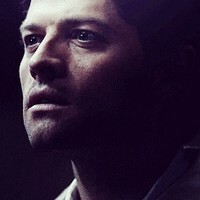 Images in the Castiel club tagged: castiel supernatural misha collins angel of the lord.